No matter how long you've been in the field, it can be difficult to remember what it is like to be a veterinary client. This is a reminder to all veterinary professionals across the globe that our clients can't always wrap their heads around what we do and how much we know. It comes naturally to us to think of pets as a member of the family. But not everyone lets their dog sleep in bed with them, or talks in baby voices to their cat (shocking, I know). 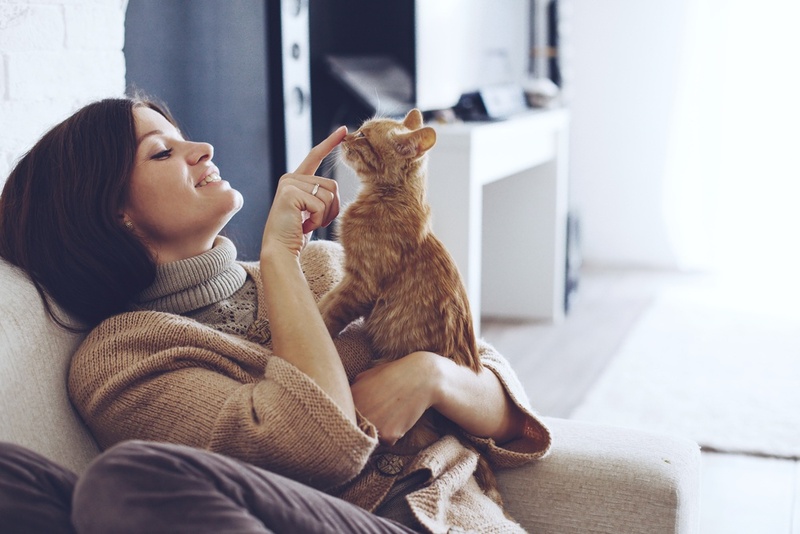 It's important for us to realize that not every client will treat their pets like family and some members of the family will be more involved with their pets' health than others. It is not a time to judge, but a time to educate and offer the participating family member as much information as possible. These are the types of clients you may not see very often and could very well benefit from follow up phone calls. 2. Fleas, ticks, and worms: Oh my! Just remember all the hours you spent learning about fleas, ticks, worms, mites and other parasites. You know the lifecycle, the intermediary host, the prevention, the zoonotic potential and the treatment. Our clients did not spend the same amount of time learning about each parasite and the role they play in their pets' health. Educate kindly and educate with sincerity. You might get the type of clients who are curious about what is lurking behind "that door." Tours of your treatment area, radiology, surgical suite or other wards might be extremely exciting for a client and help them understand what really goes on at a veterinary clinic. This is also a great reason to host an open house event. Invite the public to see your hospital and maybe even gain a few new clients! It's not society's fault that our profession is not well understood. It will always be the case that someone doesn't understand what a vet tech is, why prices seem so outrageous or why they shouldn't bring their cat in the clinic without a carrier. It seems that Hollywood doesn't help our case too much either (how accurate is the veterinary profession in ANY movie or TV show??). 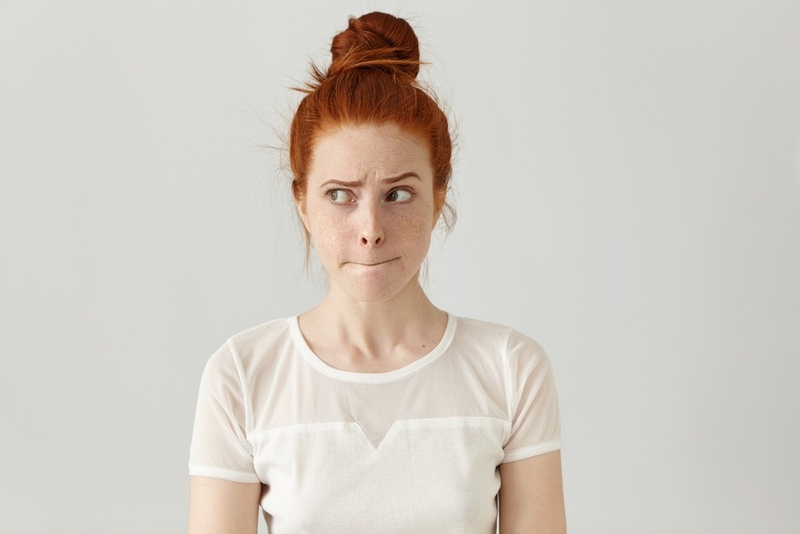 While big words may sound important, the general public is not going to know what an ovariohysterectomy is, and we should make sure that clients are understanding us properly. Most clients will not ask for you to explain what a word means for fear of looking stupid. So, when using technical terms do assume that you will also need to throw a few detailed explanations in there. It is also a great reminder to look for non-verbal gestures to indicate a lack of understanding. If they shrug their shoulders or give you a questioning look, just ask if things make sense. Just remember, not all clients will be as involved, educated or understanding of medical terms. It's a great reminder just how much you've been educated compared to the general public.